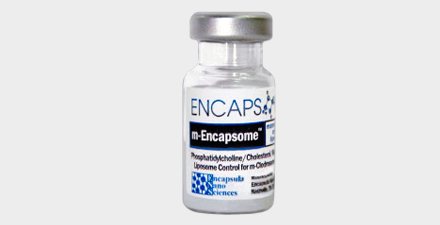 Clodrosome® and Encapsome® are standard and non-mannosylated reagents that are used for targeting macrophages in organs and tissues other than central nervous systems. For more information about these reagent see here. 3. Kano F, Matsubara K, Ueda M, Hibi H, Yamamoto A. Secreted Ectodomain of Sialic Acid‐Binding Ig‐Like Lectin‐9 and Monocyte Chemoattractant Protein‐1 Synergistically Regenerate Transected Rat Peripheral Nerves by Altering Macrophage Polarity. STEM CELLS. 2017 Mar 1;35(3):641-53.